Pakistan and Asian Food Industries Limited have shared a sweet relationship since 1969, when Mayfair became part of the confectionary and biscuit industry. 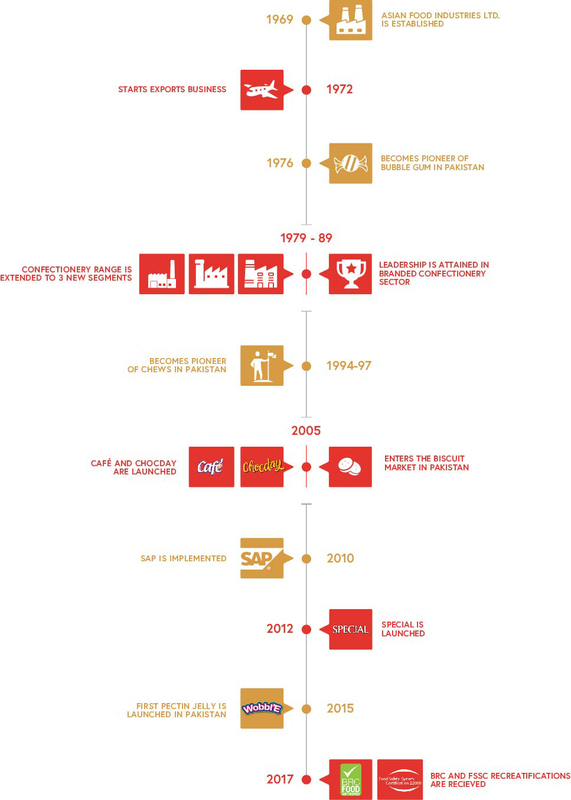 Generations of consumers have savored Mayfair candies, bubblegum and biscuits growing up, and the company has given back increasingly with quality and innovation, cementing a great reputation within Pakistan, and internationally. 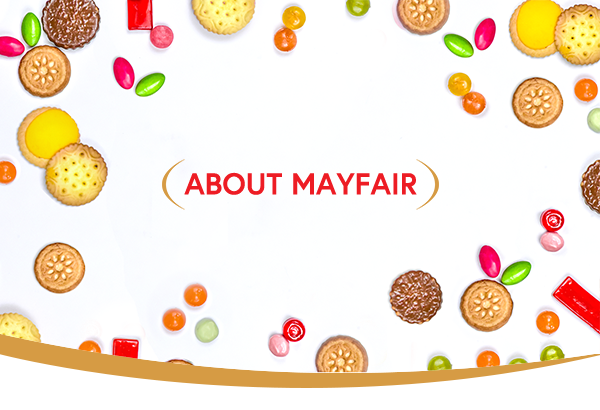 As you navigate our website, I hope you learn more about Mayfair’s legacy and commitment towards providing the best snacks to our consumers over the last five decades. At Mayfair, we believe in creating and celebrating the small moments that bring joy, and unite us. Our priority has always been our consumers and our employees. It is by investing in our people that we have been able to create an iconic brand, which continues to bring joy to millions of consumers. We have a clear vision of what we want to be – a company which inspires moments of joy everyday by continuously innovating and creating products to delight our consumers. Through consistent efforts in research and development supported by our state-of-the-art facility, we have ensured that we stay on top of what our consumers need. Our ‘consumer first’ approach has allowed us become beloved brand over the years, and we hope to keep nurturing this relationship. 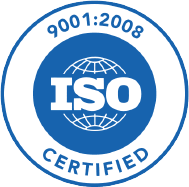 We are committed in heart and mind to deliver results and continuous growth. We see the world through the eyes of our consumers. We exist because of them. We practice ethical and responsible behavior in all our dealings. We have a zero tolerance policy towards violations of our codes and beliefs. We believe that transparency helps us make partners for life. Being open in our dealings is integral to our work ethic. We coach and support each other to ensure everyone wins. We believe in a we vs. I mindset. We believe in continuous innovation, which inspires us to discover and develop products that make life happier. It is the basis of our success. We believe that it’s up to each of us to do what it takes to drive growth. If it is to be, it’s up to me.